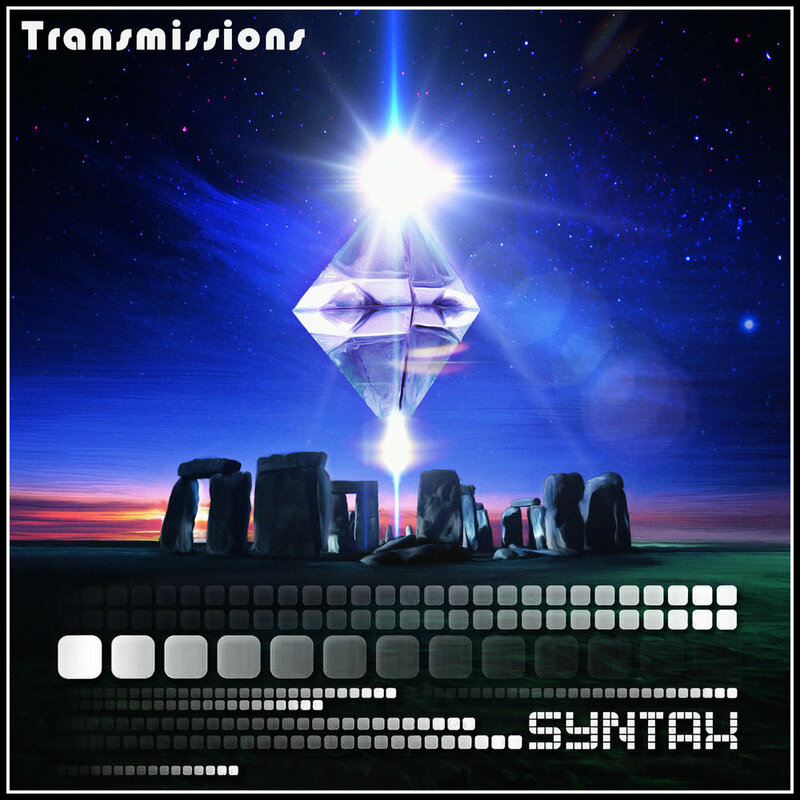 Syntax - “Transmissions” - NewRetroWave - Stay Retro! | Live The 80's Dream! It is easy to imagine the replicant Roy Batty listening intently to “Transmissions” as attack ships burn off the shoulder of Orion or as C-beams glitter in the dark near the Tannhäuser Gate. One can only hope that a release such as this is not lost in time. “Transmissions” is the second full length album from artist James Mann, AKA, Syntax – and it is truly out of this world. 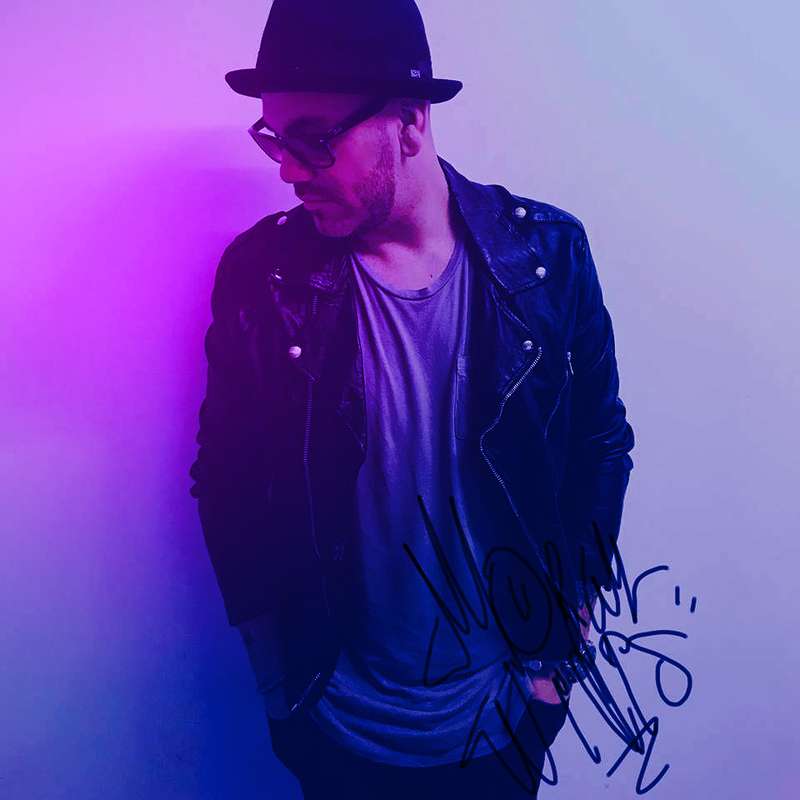 In spite of being relatively new, Mann, a San Diego-based producer, has become a name to know in the subgenres of progressive and ambient synthwave. 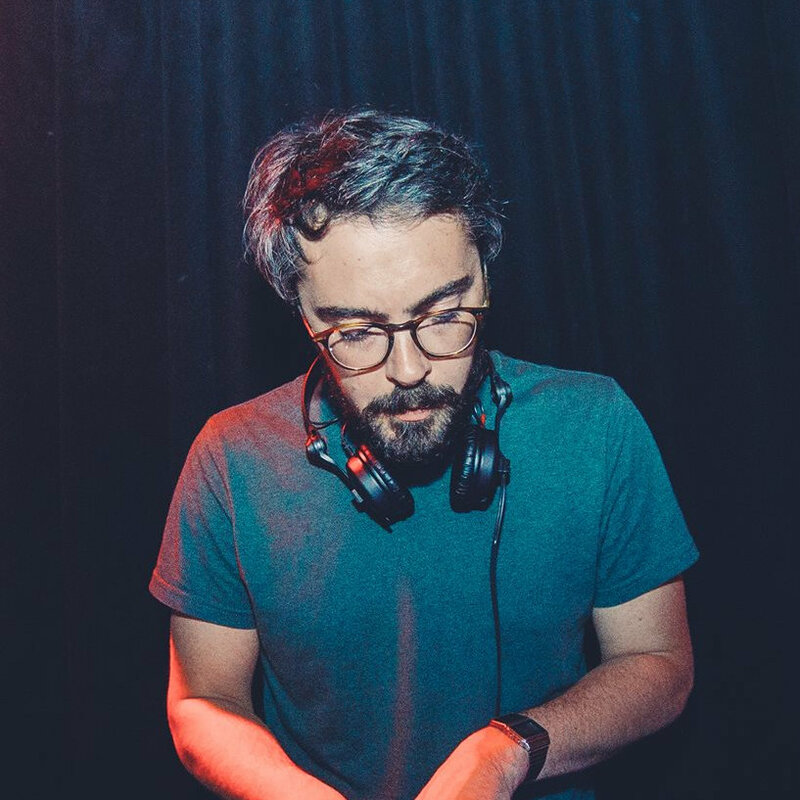 His previous two releases (also on UK based 30th Floor Records), “Island Universe” and “Sunrise” quickly established the framework for his ambient galactic sound, but “Transmissions” brings a renewed laser-like focus on production and song progression. 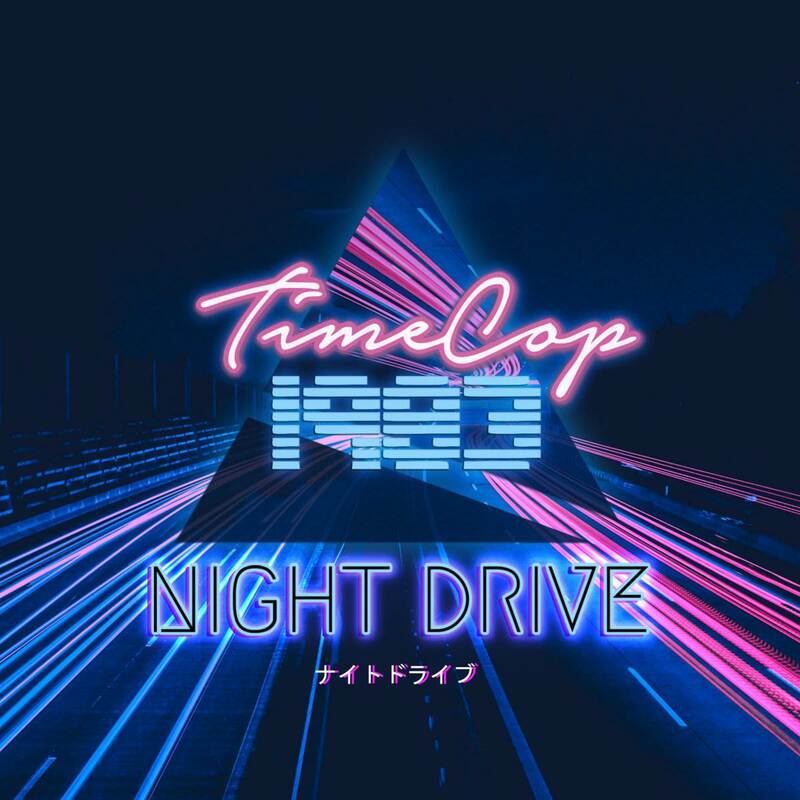 This album feels more refined, and imparts a mature aesthetic of Mann’s particular brand of cosmic synthwave. In short, “Transmissions” is truly Syntax at his best. One way to judge an album is by where it takes you mentally – what images and associations an album helps call to mind. When you slam your headphones into a jack, a good cut will transport you away from reality. So it is with “Transmissions”. With the first listen, immediately scenes from Bladrunner leap to mind. Though the music is less heavy on the noir, less dreamy and more alert, “Transmissions” composition and overall tone are clearly reminiscent of the Vangelis masterpiece soundtrack. This album bleeds other influences as well. From Tangerine Dream to Dynatron and Noir Deco, “Transmissions” never stays still, shifting through various themes and taking the listener on a journey through the void. “Transmissions” feels, at times, even less stereotypically retro than Vangelis. Many of Syntax’s synths have an early 90’s feel – they are filled with crisp, major tones, similar to an old copy of Windows booting to life. This is a sound variety that is currently lacking in many new synthwave tracks, maybe because artists are afraid to stray into vapor territory. Still, Syntax pulls off the multiple sounds brilliantly, as track feels different enough to be fresh, but similar enough to be cohesive. This album features several collaborations with talented artists such as Droid Bishop, HOME, and STARFORCE. Each of these tracks, “Lillium”, “Stratus” and “Transmissions” respectively, would be fantastic singles in their own right, and meld the sounds of the various artists together flawlessly. Other standout tracks on this album are the glitchy soundscapes of “Sonar”, the poppy ethereal “Moonraker” and the Com Truise-esque syncopated “Polarius”. So close the dome on your cockpit and grab a listen of your own to “Transmissions”; let Syntax lead you through the vacuum of space. You wont be dissapointed.